Elegance, sensuality, subtlety, feminine influence. 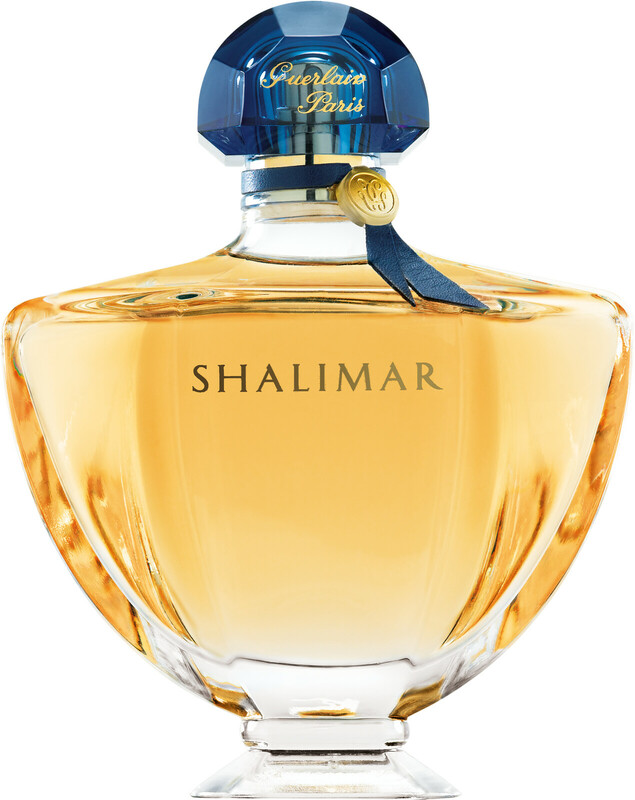 Inspired by an oriental love story, Shalimar is the dazzling essence of a woman who is endlessly desirable and forever desired. Like her, Shalimar is at once sublime and intimate. Voluptuous, sensual, spellbinding Tonic top notes of fresh flowers and bergamot are calmly intrepid. Like the savvy disorder of rumpled silk sheets, powdery notes of iris, jasmine and rose suggest or promise sensual embraces. The creamy softness of addictive vanilla, the penetrating charm of iris, the balmy roundness of opoponax and the gourmand warmth of Tonka bean orchestrate an intimate symphony of scent for languorous interludes. 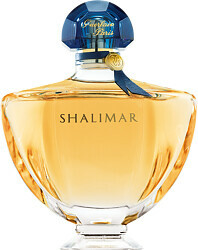 GUERLAIN Shalimar Eau de Toilette Spray is rated 5.0 out of 5 by 5. Rated 5 out of 5 by Arina7 from Great Gift My friend loved this and the bottle looked great on her dresser. A classic perfume. Rated 5 out of 5 by Violette from a classic This is such a lovely perfume, it may start out a bit aggressive, but it softens quite soon and becomes really delicate and powdery, my grandmother used to wear this, everyone compliments it and asks what it is, but this is the perfume that i never divulge.